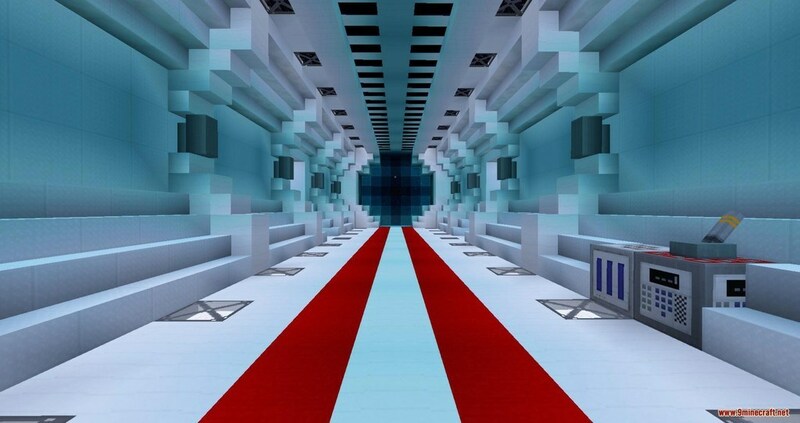 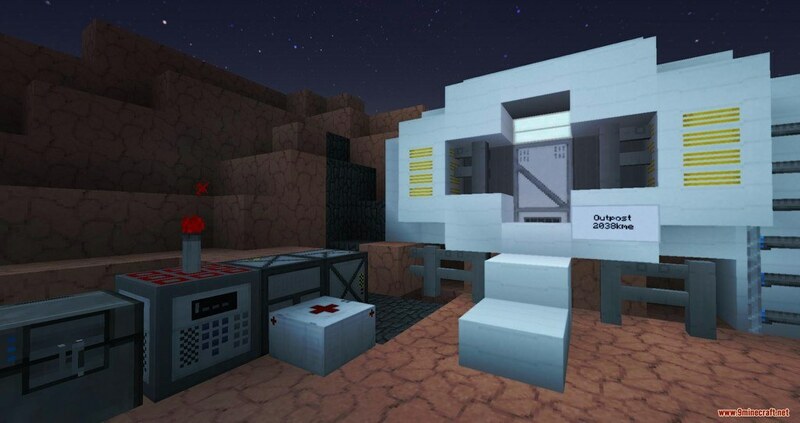 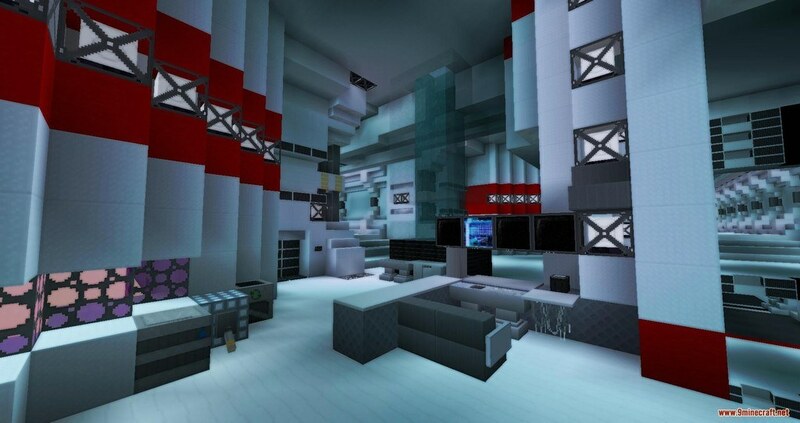 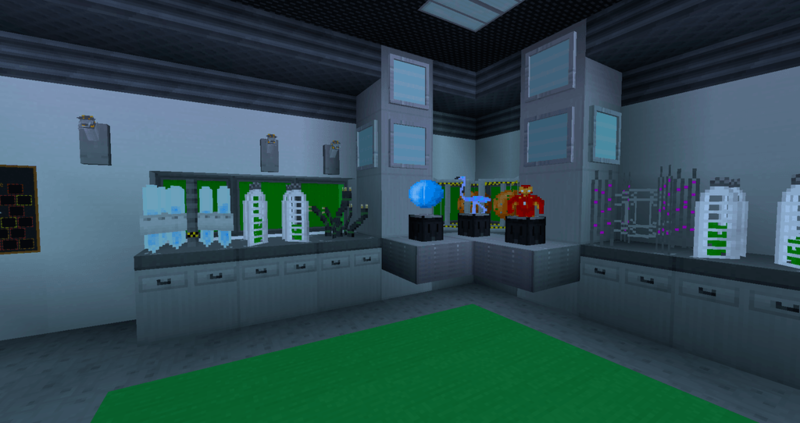 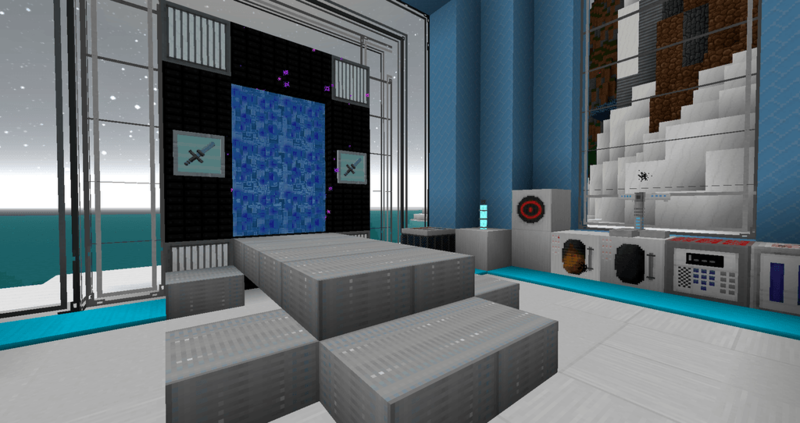 Space Architect Resource Pack 1.8.9/1.7.10 for Minecraft was created for the sore purpose of aesthetic. 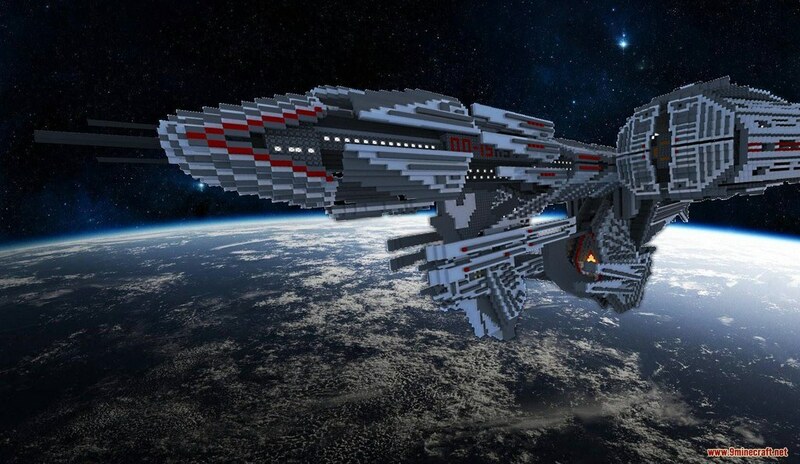 It means to focus heavily on its visual size, making it unique and well-detailed. 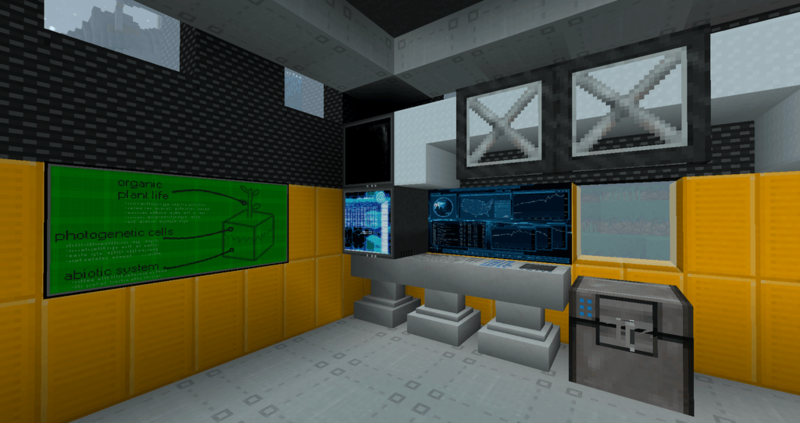 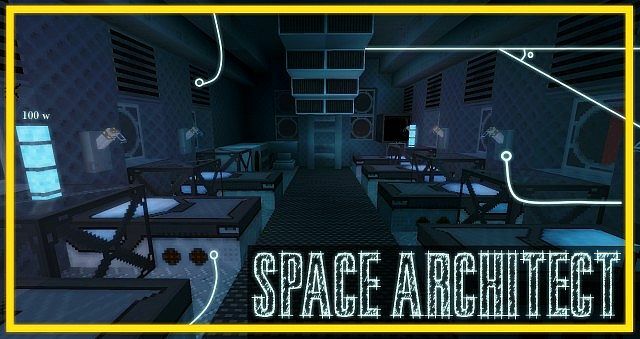 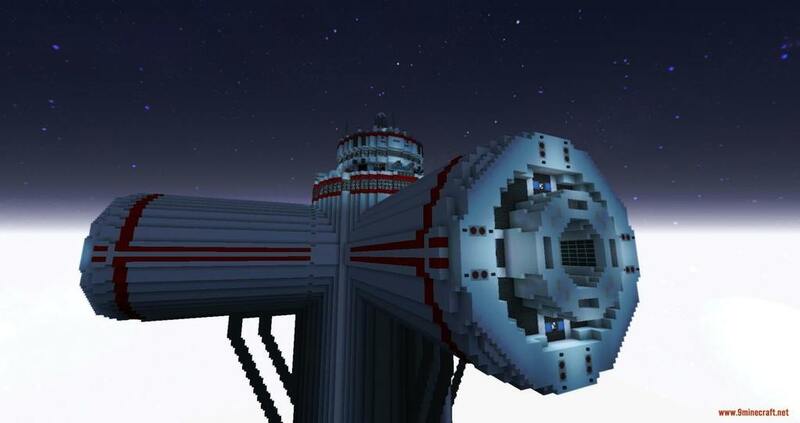 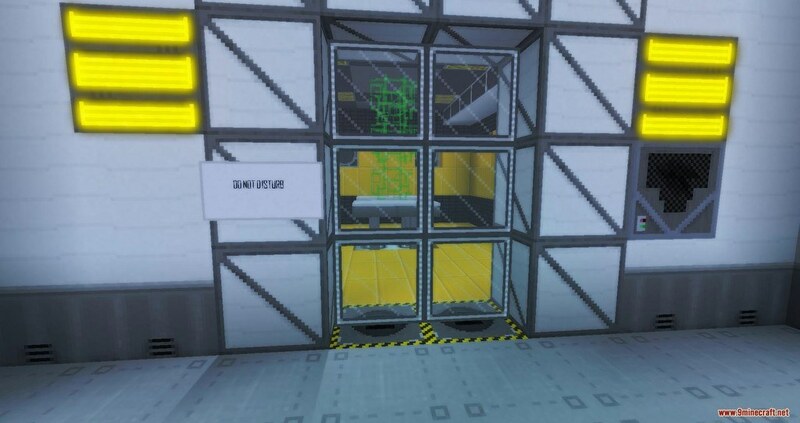 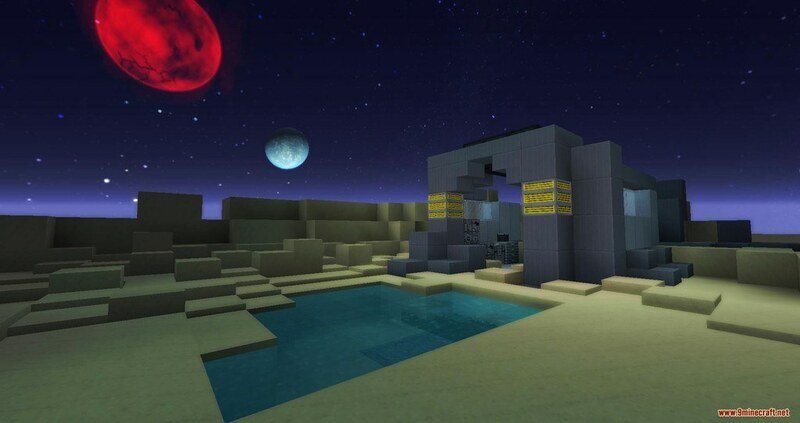 It’s for players who are looking for a futuristic-themed architecture Resource Pack through which they can do a creative sci-fi building in the world . 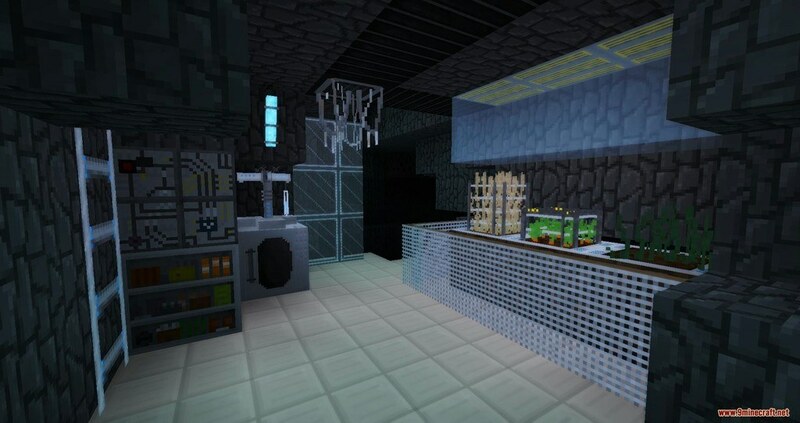 It guarantees to satisfy all the geeks out there lurking in the world of Minecraft.